Shawn comes from a long line of ranchers in Cooke County, with his surname being one of the founding families of Cooke County and the town of Muenster. 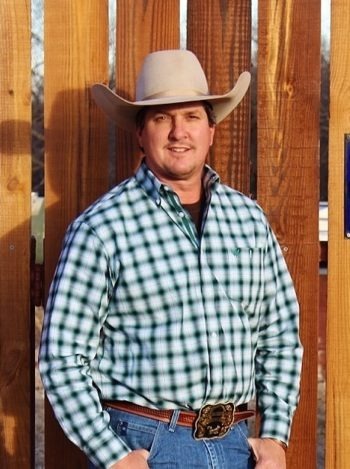 Shawn grew up ranching with his father in Cooke County and is a current partner/owner of D Bar Ranch with his brother Tom, which runs a cow/calf operation. Having been raised on the land, real estate was a natural fit for Shawn, and he obtained an agent license in 1998. For three years, Shawn sold primarily around Gainesville and Muenster until 2001, when he chose to put his license on an inactive status to concentrate on other career interests and raising his son. In 2019, Shawn chose to reactivate his agent license and joined Legacy Properties to sell ranches in the growing North Texas Hill Country region of Cooke-Montague-Wise Counties. He not only brings previous real estate sales and ranching experience with him, but direct knowledge of these North Texas lands, knowing which creeks run live, which will dry up in the summer months, where the best grazing pastures are and where the biggest bucks are harvested every year. Being a local to the area, Shawn has his ear to the ground and is an excellent agent and resource for both buying and selling clients. Shawn manages the Muenster office for Legacy Properties. 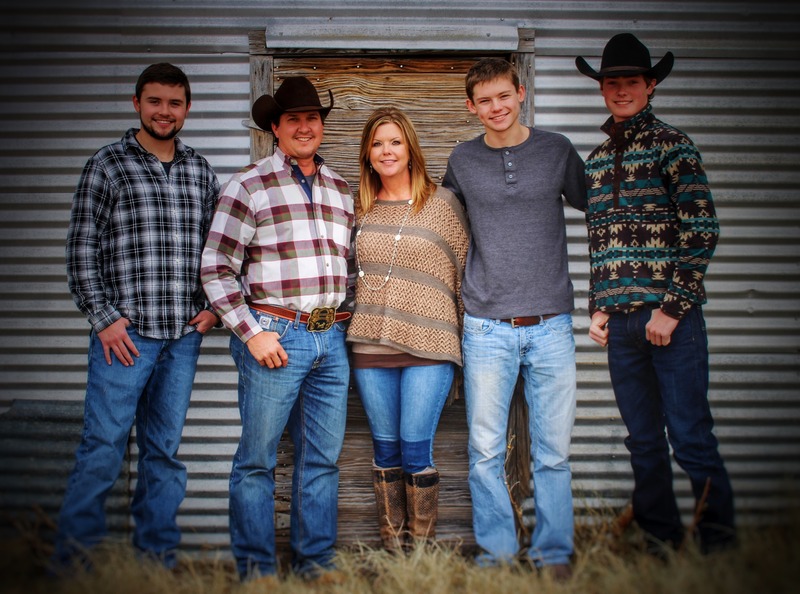 Shawn is a lifetime resident of Muenster, Texas, where he currently resides with his wife Kristi and their three shared children – Ryan (22), Blake (19) and Colton (18).